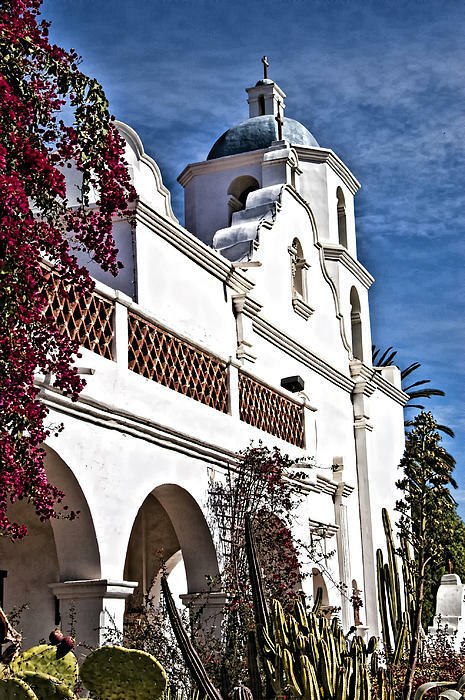 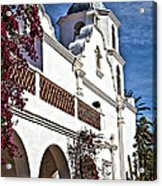 There are no comments for Old Mission San Luis Rey - California. Click here to post the first comment. 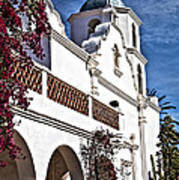 Located in Southern California at Oceanside (approx 30 miles north of San Diego). Founded in 1798 and built in 1815.